Kea is one of the bigger islands of the Cycladic region. Being close to Attica, Kea is a favourite weekend getaway and there is a bridge that connects the mainland to the rest of the Cycladic Islands. This is not your typical tourist island with many hotels, crowded beaches and crazy night-life, Kea offer a more relaxed pace of life. The coastline offers a fabulous selection of sandy beaches and secluded coves. The two main areas of the Island are Ioulida and the port of Korissia, both are brimming with charm and character and offer selection of cafes, restaurants and bars. 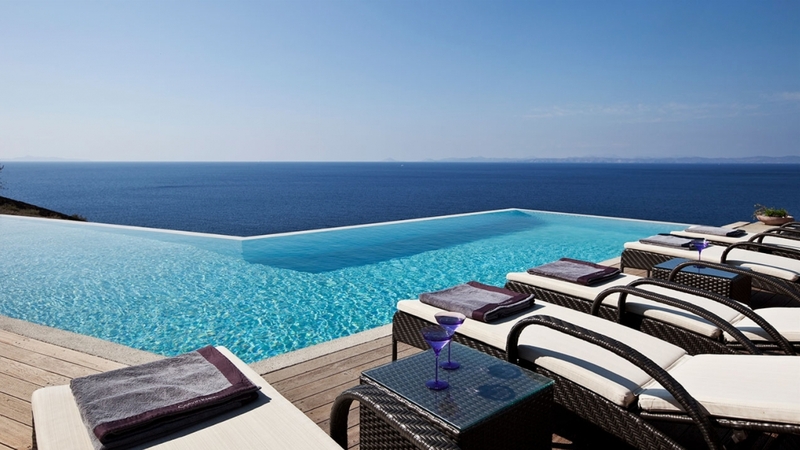 Why not choose one of our luxury villas in Kea, Greece and enjoy a truly memorable holiday. 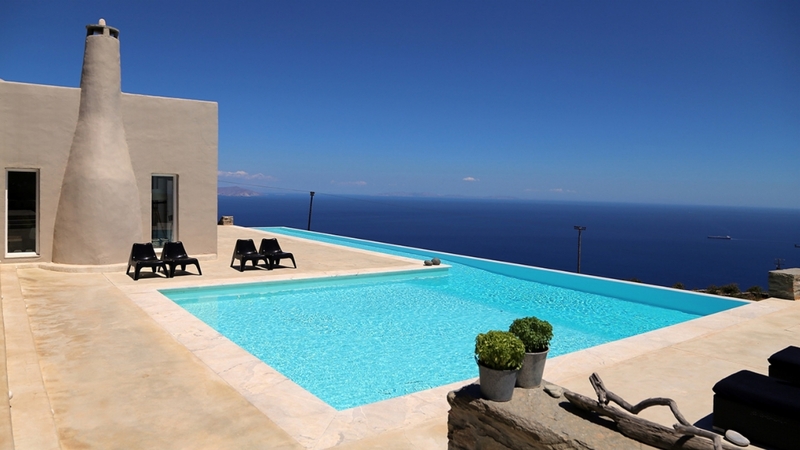 Nomios is a brand new modern villa for the Aegean fanatics with ultra modern Cycladic aesthetics, natural materials and high end facilities and services, ideal for families or a large group of friends. Standing peacefully on an almost secluded slope, Villa Lucio is an ideal holiday villa rental getaway located fifteen minutes away from the town and main port of Kea. Standing peacefully on a hillside overlooking the Aegean expanse, holiday rental Villa Riba, Kea seems to have grown out of the rocky slope. 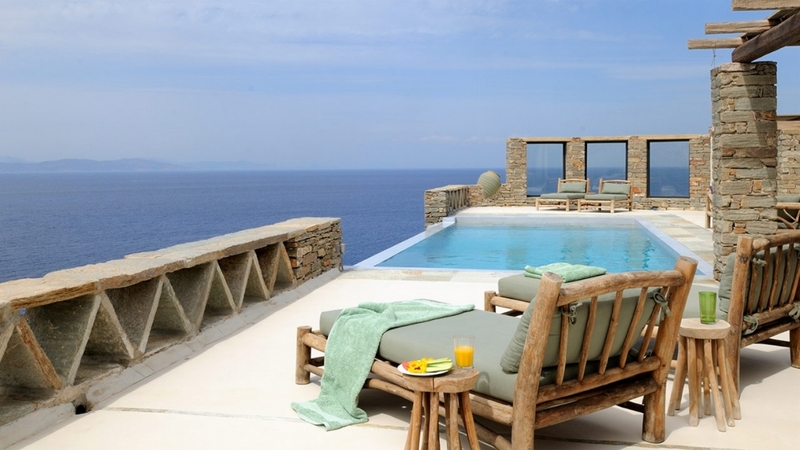 Nestled on a barren slope overlooking the Aegean sea, Villa Tamarind is a stylish six bedroom holiday villa rental in Kea that boasts an unconventional fusion between vernacular materials and contemporary style.